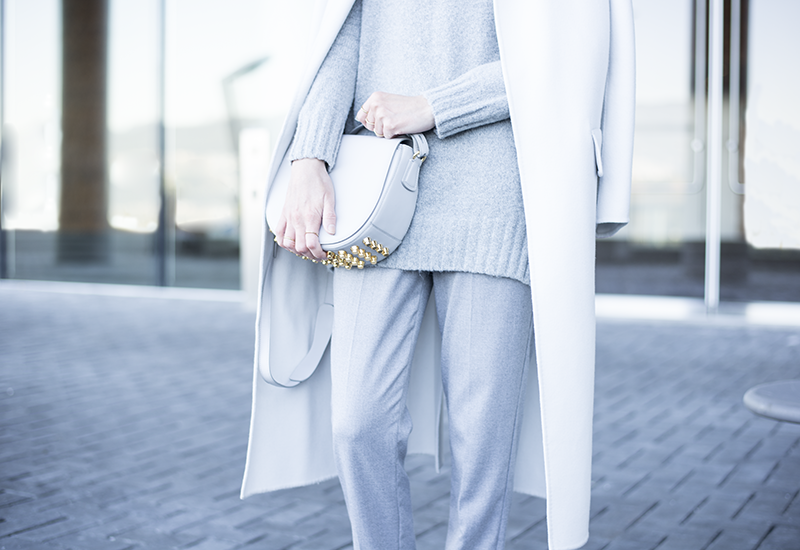 WEARING: Max Mara Coat, Zara Sweater, Acne Trousers, Alexander Wang Lia Bag, Tibi Loafers and American Apparel Socks. 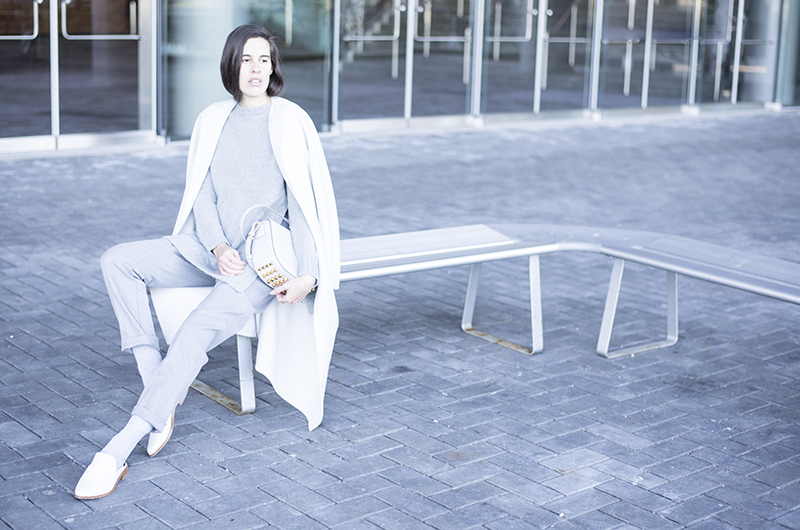 Magazines and fashion blogs alike are loving neutrals and monochromatic shades for winter. 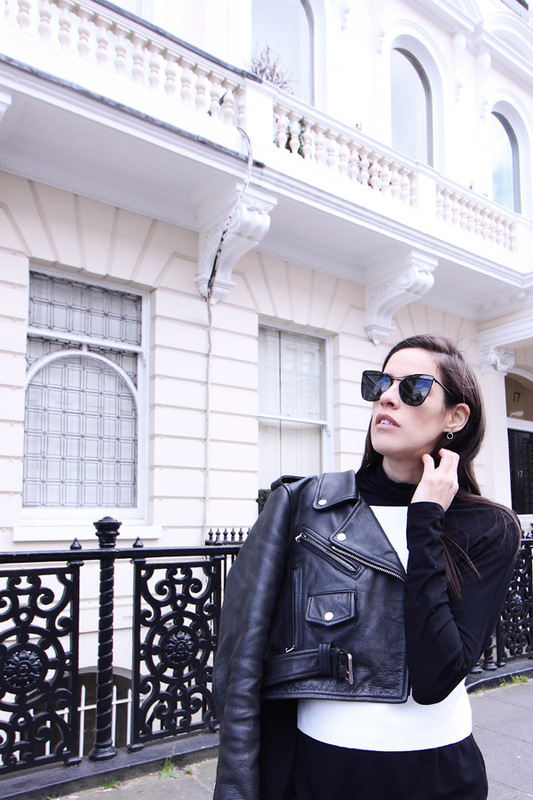 I am guilty of strutting around in winter whites, greys, shades of camel and of course: black. In my opinion, all of those tones are effortlessly chic. I am still adapting to the lighter colours as I am basically guaranteed to have a food / drink incident. I haven't let that stop me from incorporating those shades in my wardrobe. 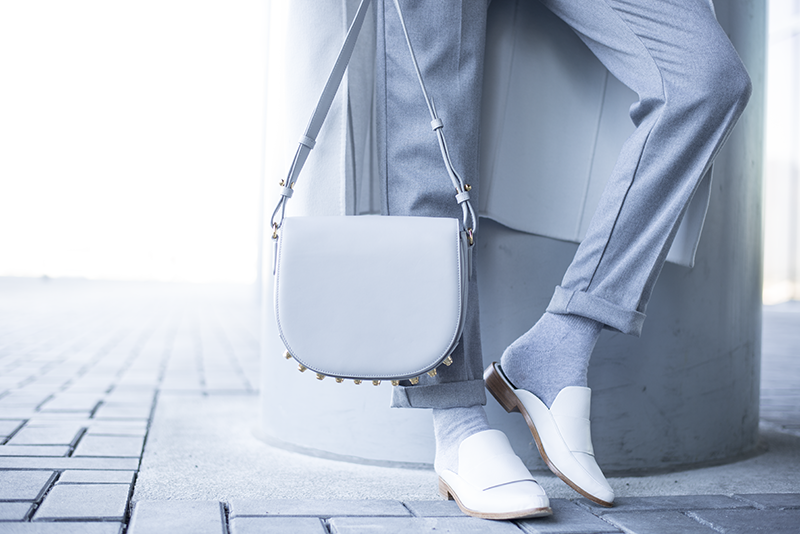 What about you, neutrals for winter or nay? Love this look, I feel so hot for bright monochromes this season! You did an excellent job pulling that off and I could definitely see myself in it! Neutrals for ever I would say :) You've blown my mind with this outfit. I love it in every detail. The colour, the structural cut, minimal vibe, those cute slides, etc... I can only say: ahh... Just perfect!